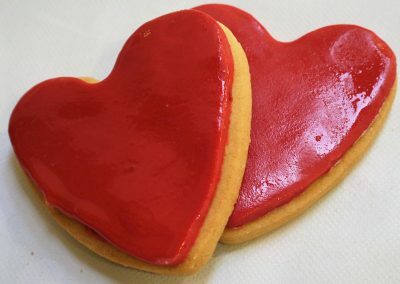 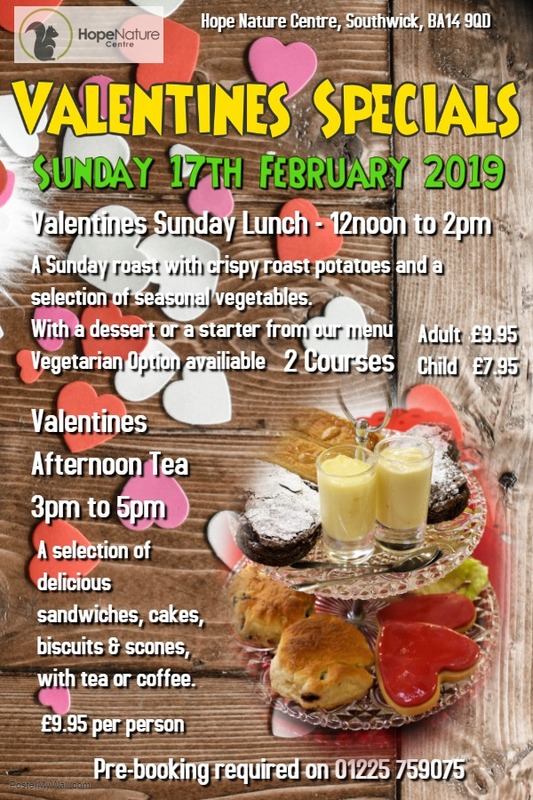 Love is in air at Hope Nature Centre this Valentines, and we are offering a special menu to celebrate! Enjoy a Sunday Lunch from 12pm until 2pm, and enjoy 2 courses for £9.95. 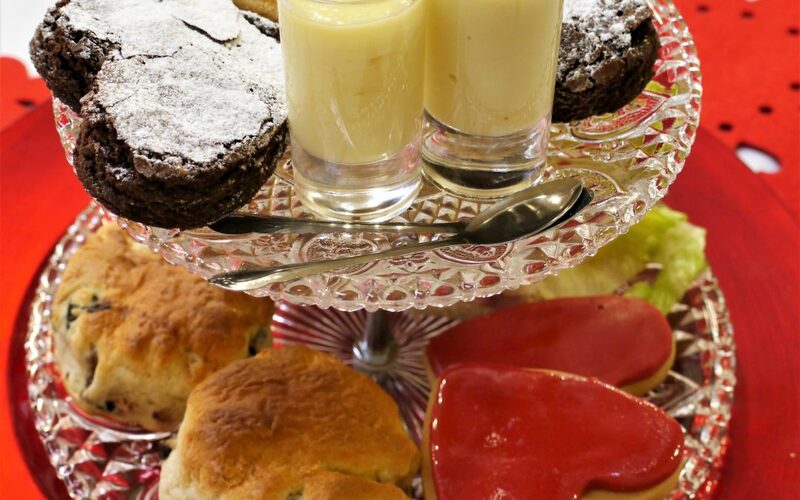 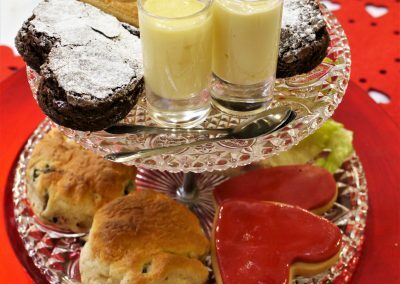 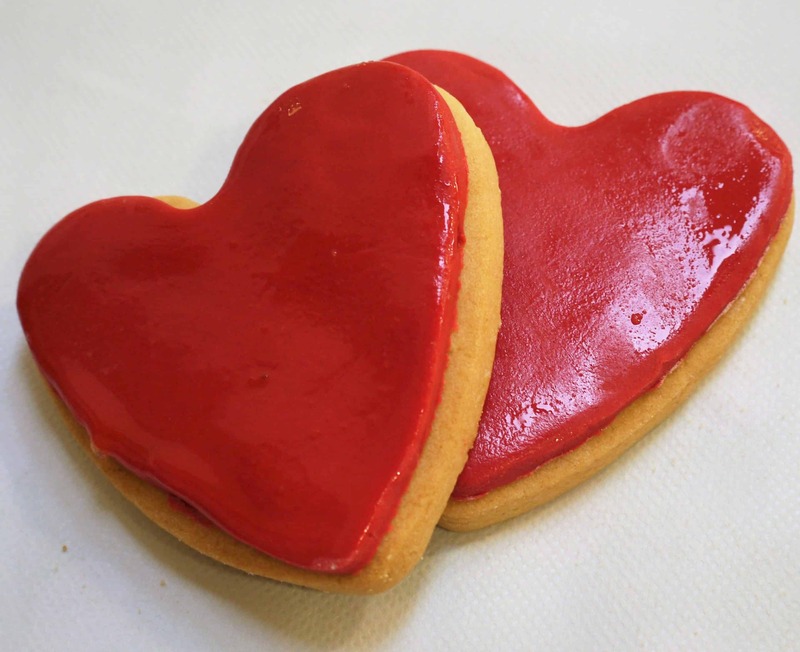 From 3pm until 5pm, you can enjoy a Valentines themed Afternoon Tea, with delicious selection of cakes and pastries. 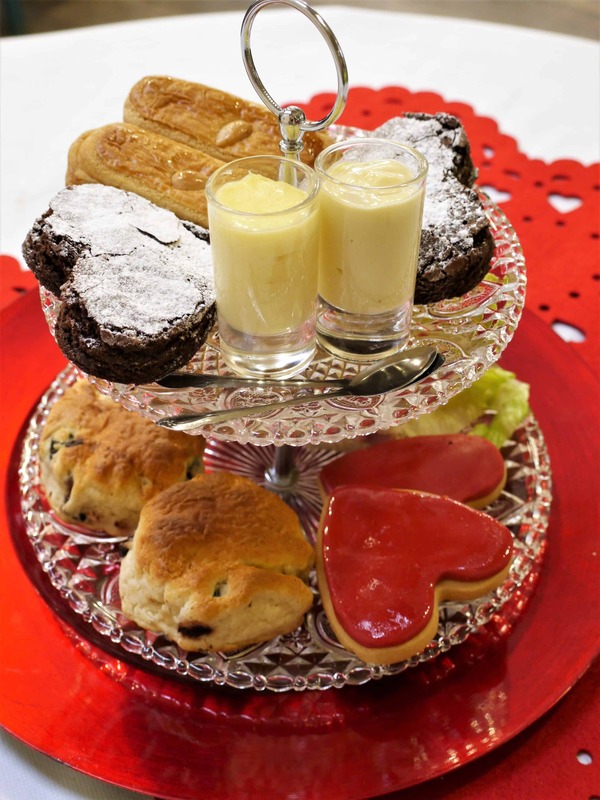 You can enjoy this with a loved one for only £9.95 per person. 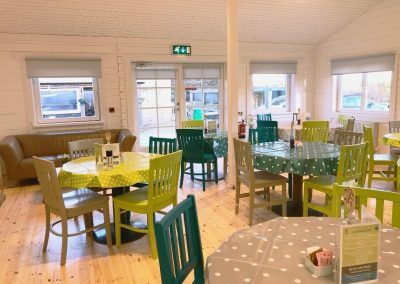 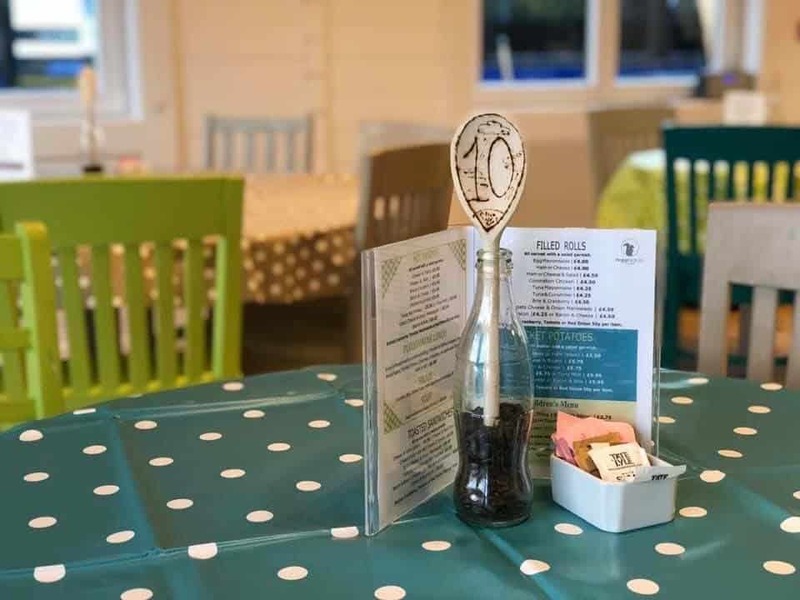 Don’t miss your opportunity to enjoy our brand new Cafe, recently re-opened with a brand new look! 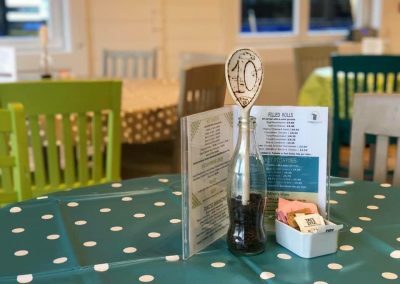 To make your booking, give us a call on 01225 759075, we hope to see you there!